Yes, I would get him to a vet. 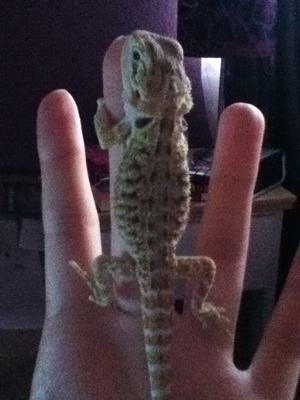 Does he, -have now, a good UVB bulb like a Reptisun 10.0? Plus the proper distance from his basking spot to the light? Also the proper heat temps? What about his diet? Did he have a lot of protein when he was under a year old?